7.09.18 08:44;Account;Receive;Received Payment 3.5 USD from account U15029318 to account U1294000. Batch: 228629458. Memo: API Payment. 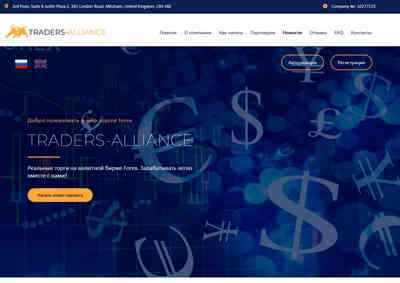 Withdraw funds Traders-Alliance.com all-hyips.info ID 278602.